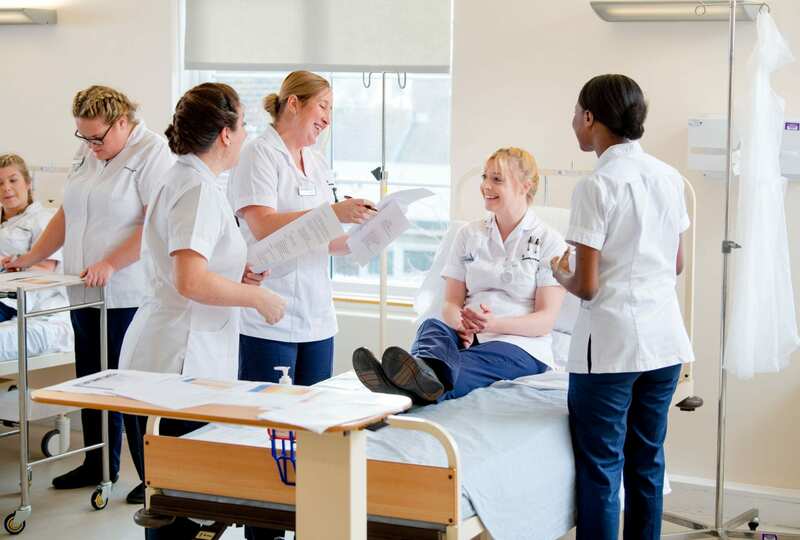 Nursing and Midwifery Interview Tips – what can you expect? Nursing and Midwifery Interview Tips - what can you expect? Nikki Marshall: Thanks Robert, I have passed this info on to our podiatry team. Professor Paula Kersten, Head of School: Congratulations Kerry and Bev for this excellent piece of work.